The design and location of the residences provide optimal views and privacy while preserving the exquisite grounds and open space of the estate for all residents to enjoy. 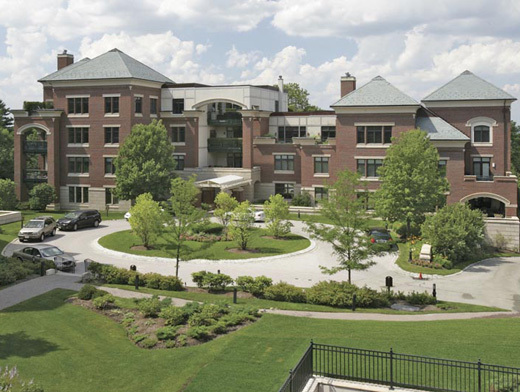 In planning Longyear at Fisher Hill, the developers recognized the need for luxury condominium residences which could provide an owner with privacy, services and living spaces of exceptional grace and size. In a sense, they set out to construct grand scale condominium residences which would rival the feel of a single family home. Large rooms, high ceilings, tall windows, private elevator access, indoor parking, and open loggias are just a few of the luxurious features which distinguish these residences from others. The grand residences will range in size from 2,000 square feet to 6,650 square feet, with a host of masterful layouts from which to choose or customize to personal preferences & lifestyle. with a host of masterful layouts from which to choose, or you could customize to you're your personal preferences & lifestyle. 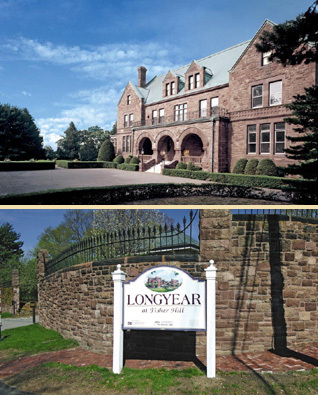 THE GROUNDS Longyear is the crown jewel of the Fisher Hill Historic District which is listed on the National Register of Historic Places and was designed by Frederick Law Olmstead. 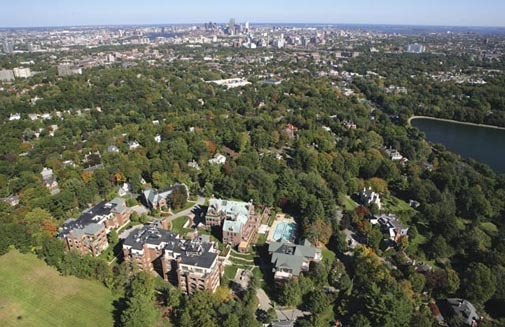 A pioneer landscape architect, Olmstead also designed Boston's Emerald Necklace and New York City's Central Park. 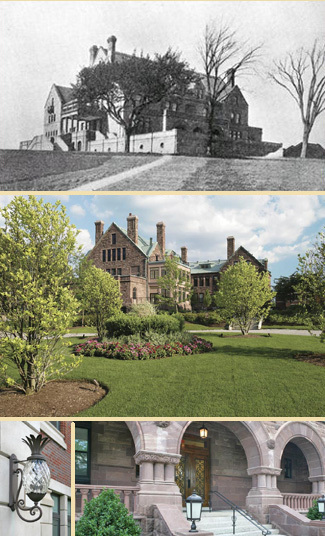 The sweeping grounds and gardens of the original landscaping plan have been preserved to provide a remarkable setting for the new residences. A long entrance drive past the gatehouse leads through a park toward the original mansion and the new buildings which are arranged behind it. 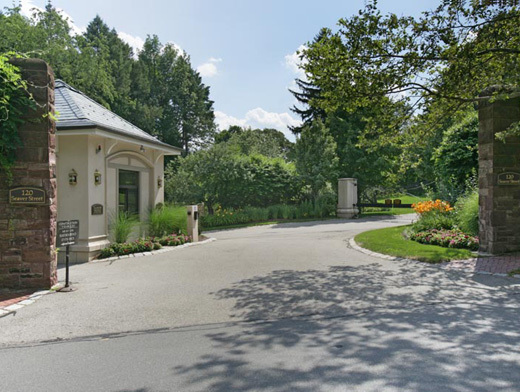 The mature landscaping and elegant original swimming pool remain to set a serene ambience. 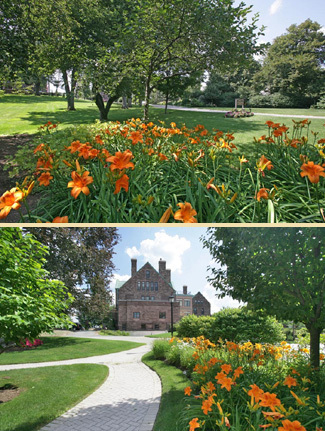 The design for the preservation and improvements of the grounds and gardens is the work of Carol R. Johnson and Associates, Inc. 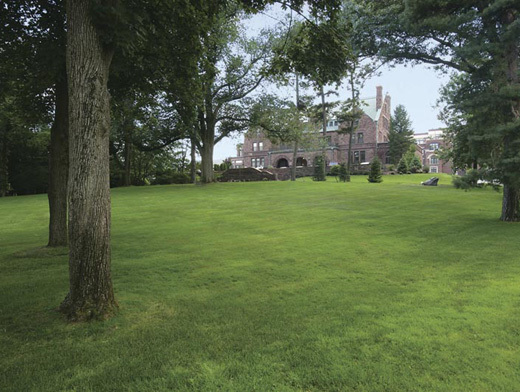 This highly regarded landscape architecture and environmental planning firm is well known for its work and was recently selected to restore the property at the Frederick Law Olmstead historic residence in Brookline. Spacious, Patio/Balconies, Gated Security. Landscaped. 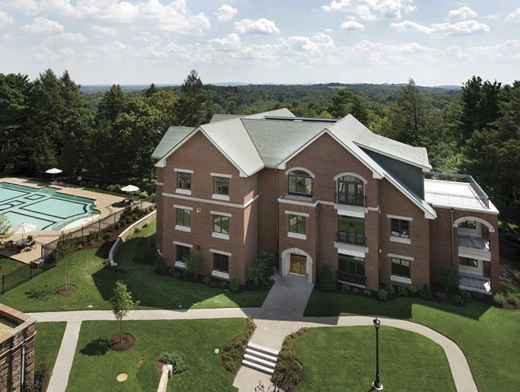 Heated outdoor pool, 24-hour gated security, fitness center, concierge. landscaping.